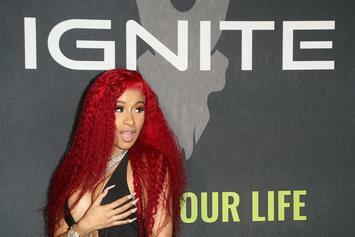 Cardi B does it again. Another milestone for the duo. Cardi B and Bruno are shaping up to be an unstoppable duo. 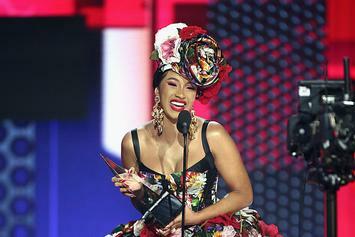 Cardi B Teases Bruno Mars Video With Offset Lust: "Love That D*ck From Offset"
Cardi B puts her own spin on the Popeyes jingle. Cardi B says "Please Me" video is dropping Friday. 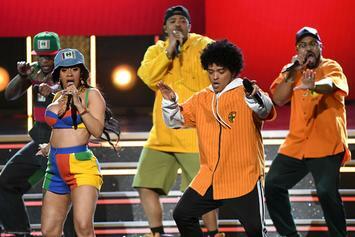 Cardi B & Bruno Mars Earn Second Top 10 Single Together With "Please Me"
Cardi B and Bruno Mars debut in the top 10 on the Billboard Hot 100. The "Finesse" collaborators unite again. 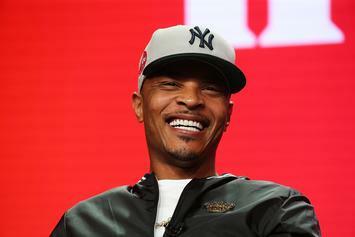 The new single is set to drop this month. 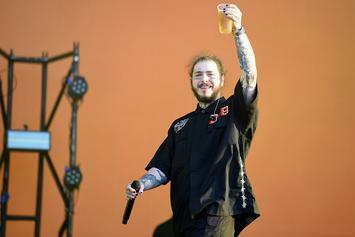 Post Malone will join Cardi B, Migos and more at the inaugural Bud Light Super Bowl Festival. 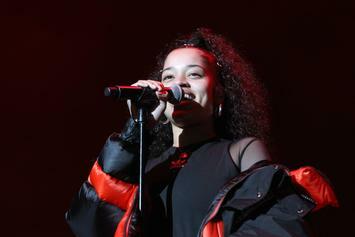 Ella Mai, Daniel Caesar & Bruno Mars held it down at the Soul Train Awards. 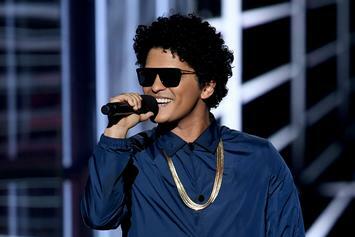 Bruno Mars has got a heart of 24K gold. 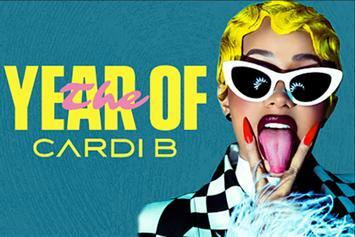 Aerosmith, Cardi B, and Bruno Mars have all been revealed as guests for the festival. 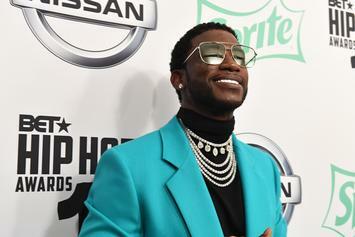 Gucci Mane's upcoming project is stacked. 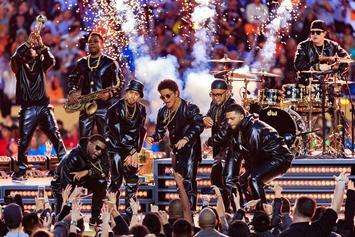 The nominees for the annual Soul Train Awards have arrived. "You know you’ve made it when you can hire Ed Sheeran to sing you Happy Birthday."